A & J Management's advisory services are strategic and tactical based on the needs of our client. These services range from strategic planning, analysis, facilitation, implementation, and feedback. A & J Management solves problems and helps with the achievement of your goals. "The Pursuit of Excellence Never Ends"
A & J Management performs assessments to evaluate organizational readiness to address challenges, concerns, and aspirations. The assessment areas include administration, controls, planning, and systems. Based on the assessment, A & J Management recommends best practices and strategies for helping our clients solve problems and achieve their goals. 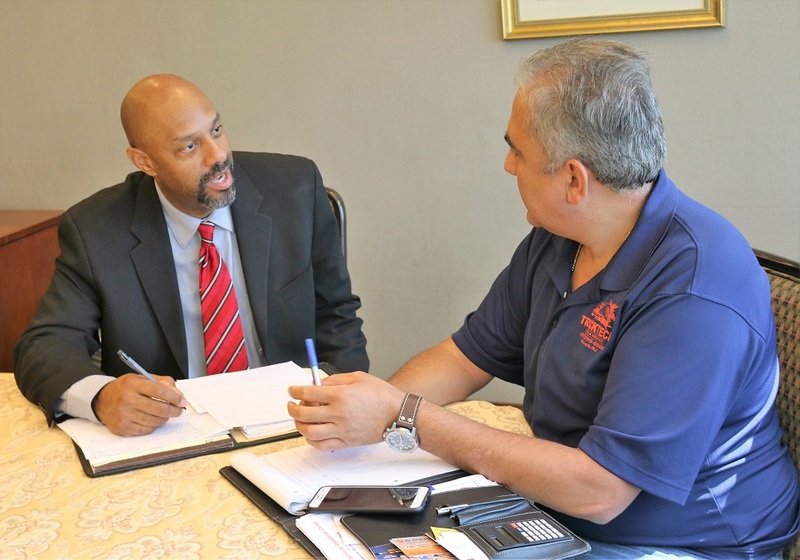 A&J Management initially meets with clients in order to understand their challenges, concerns, and aspirations. A & J Management analyzes initial meeting insights along with responses to a confidential client survey to assess areas for adding value. A & J Management's follow up client meeting focuses on strategies for client engagement and establishing goals. A & J Management Advisers and their network of quality business partners deliver upon established implementation plans.